Heather Cullen - PMA Landscape Architects Ltd.
Heather’s experience in the public and private realms of Landscape Architecture includes ecological, heritage, transportation, parks and residential projects. She has taken on a variety of tasks that include research, conceptual design, presentation preparation, and implementation review. 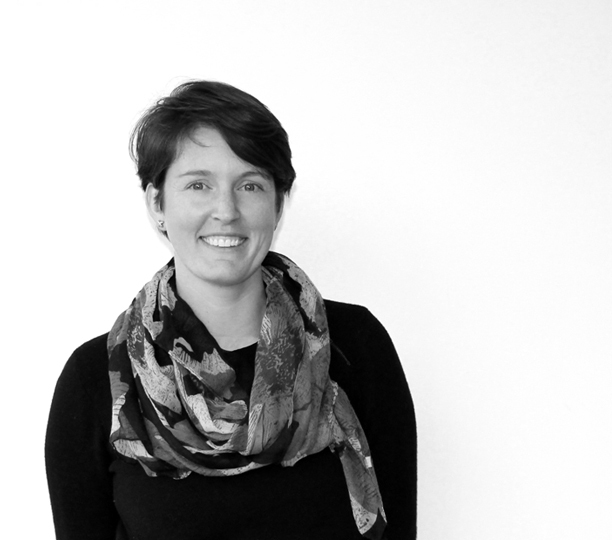 Specializing in plant design and selection, Heather has gained knowledge from practical and professional experience throughout Canada’s various climates and local cultures.